[by Sora Ghim] Yoo Se Yoon releases his song for JTBC show ‘Where Is My Friend’s House’ OST. 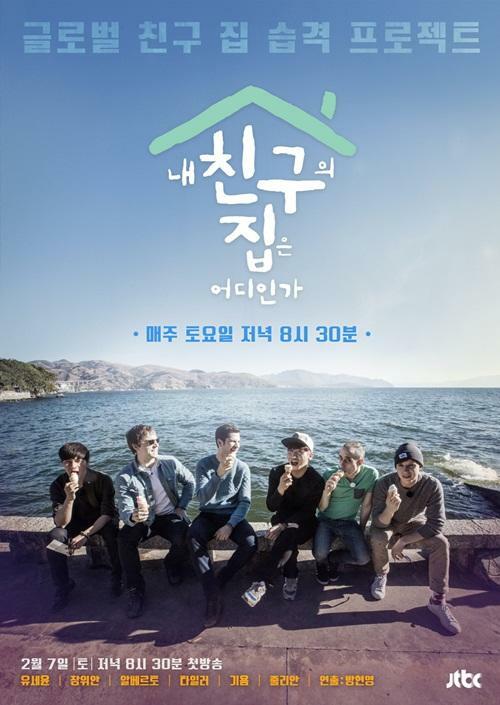 In addition, the cast members of ‘Where Is My Friend’s House,’ Alberto, Guillaume, Julian, Tyler, and Zhang Yuan feature in the song, speaking in their own respective native language. This show was created to show the experience of another person’s country and culture. For the pilot, several members of ‘Non-summit’ went to member Zhang Yuan’s home in Anshan, China. The first episode premiered on February 7 and received a good viewer percentage of 3.3%, foreshadowing the success of this show.